Lightweight: Its weight is about 1.8, its weight is only 1/4 of that of steel, and it is 2/3 of that of aluminum. High strength: its strength is ten times that of rigid polyvinyl chloride, its absolute strength greatly exceeds that of aluminum, reaching the level of ordinary steel. Fatigue Resistance: Molded FRP grating has some flexibility, which makes it comfortable for people who work on it for a long time. As a working platform, it reduces the staff's legs. And the tension in the back increases work comfort and improves work efficiency. It has been recommended by ergonomic engineers. 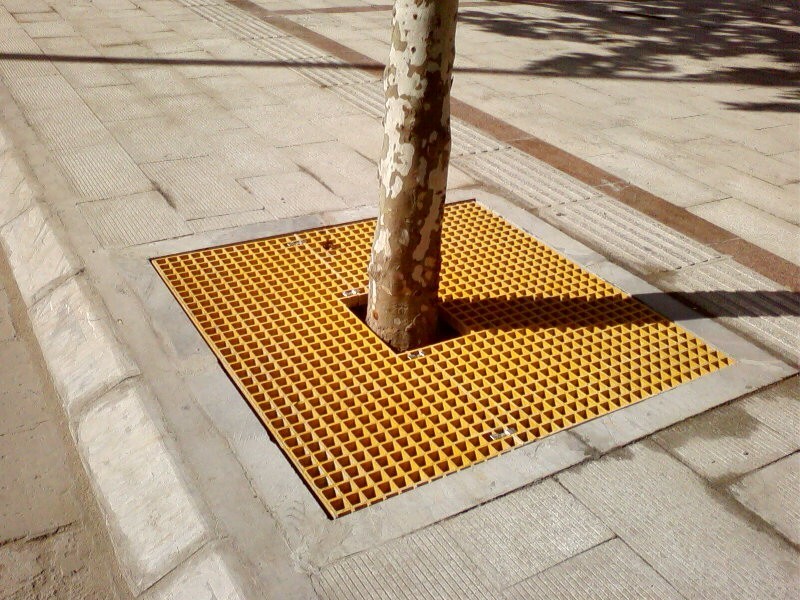 Comprehensive economic efficiency is good: Compared with ordinary carbon steel, FRP grid has a low comprehensive cost. Although its one-time investment is higher than that of ordinary carbon steel, it can generally be used for 20 years due to its long service life, and it does not require maintenance. Economic benefits are much better than using carbon steel. Safety: During the installation and use of the FRP grille, no electric spark will be generated due to the impact, which is particularly suitable for use in flammable and explosive environments. In addition, the grille with a non-slip layer prevents slippage and reduces accidents. operation platform,maintanance path,drilling platform,building stairs,equipment pavement,ditch cover plate,pedistrain overcross,feeding support frame,shipdeck,falsework,ventilation fence enclosure,anti corrosion storage racks. Looking for ideal Preservative Manufacturer & supplier ? We have a wide selection at great prices to help you get creative. All the High Strength are quality guaranteed. We are China Origin Factory of Fatigue Resistance. If you have any question, please feel free to contact us.